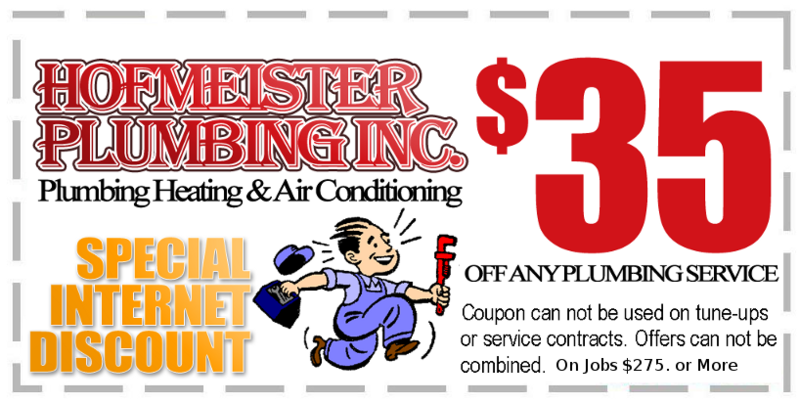 Main sewer line repairs, house main water repairs as well as upgrades and new systems, relayed on HOFMEISTER PLUMBING to help you. 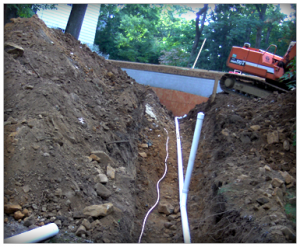 We are experts at handling all your sewer and water needs in a timely and cost effective manner. We are there for you in an emergency if you suffer a failure from your sewer or water system our friendly and knowledgeable staff are ready to be dispatch on our fully stocked service truck. 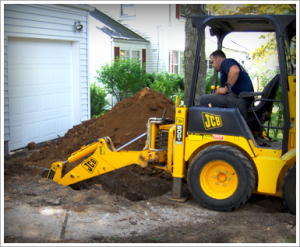 Proper sewer and water main replacement requires specialty knowledge and experience, here at HOFMEISTER PLUMBING We are an industry standard with over 40 years experience operating safely in the North and Central Jersey.